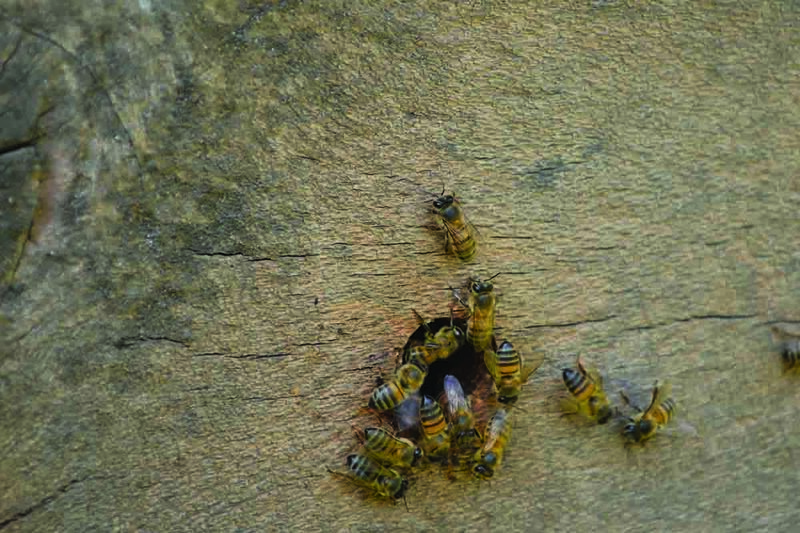 Bees occur naturally in many parts of Africa. 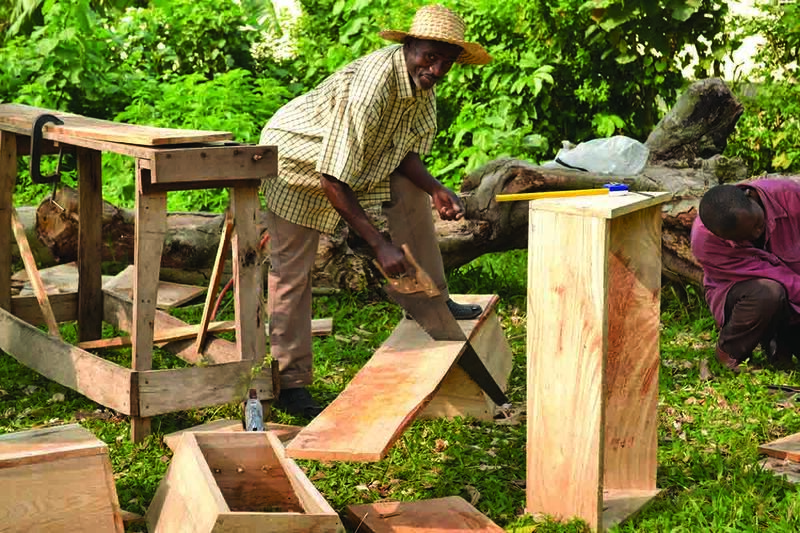 By using simple bee hives farmers are able to harvest honey and wax. 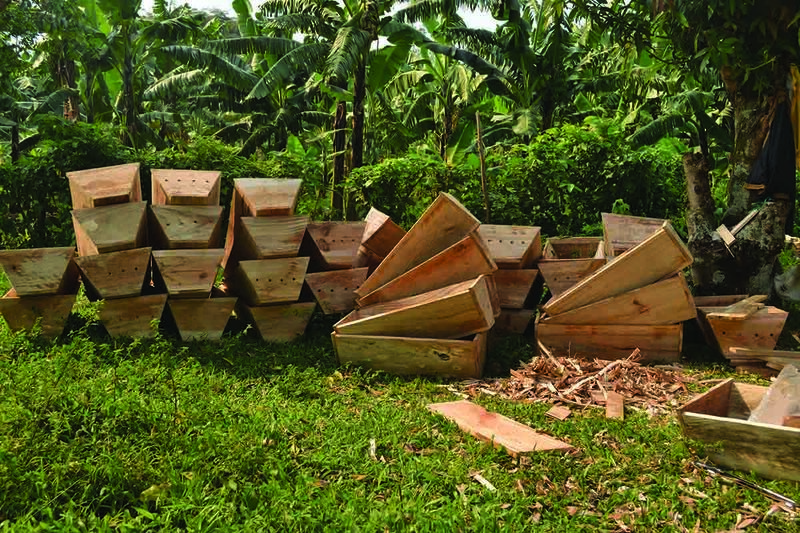 This provides a good income source at very low cost. 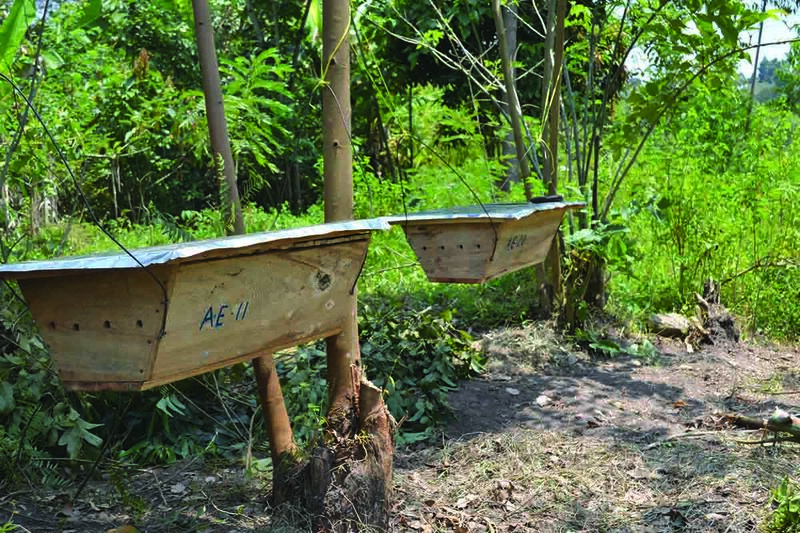 Agri Evolve offers farmers an opportunity to keep bees by supplying them with with hives on credit. We give training and support, and provide a guaranteed market at a fair price. 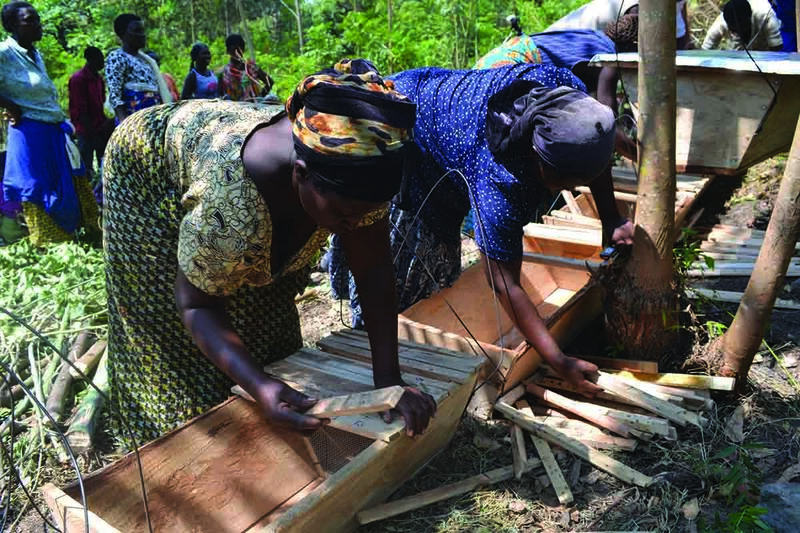 By doing this we are giving people an opportunity to start their own enterprise, while teaching them the importance of ownership, business and the correct farming techniques. 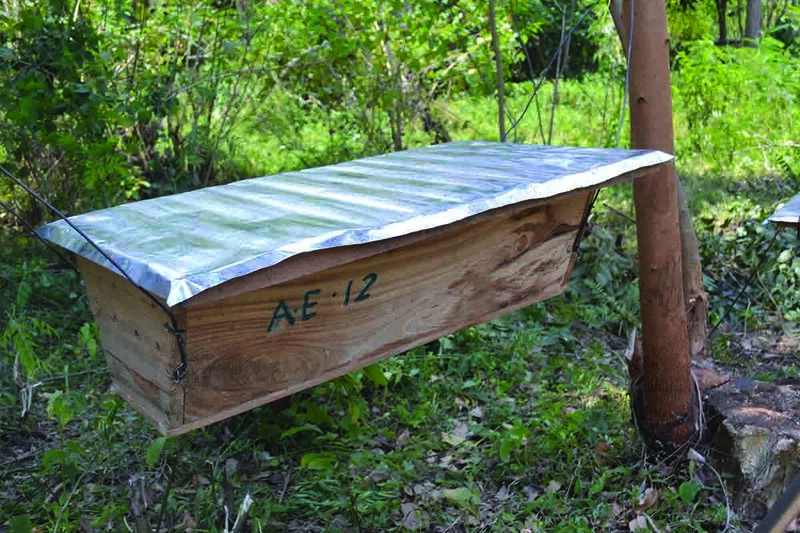 We build simple wooden bee hives called ‘Kenya Top Hives’. 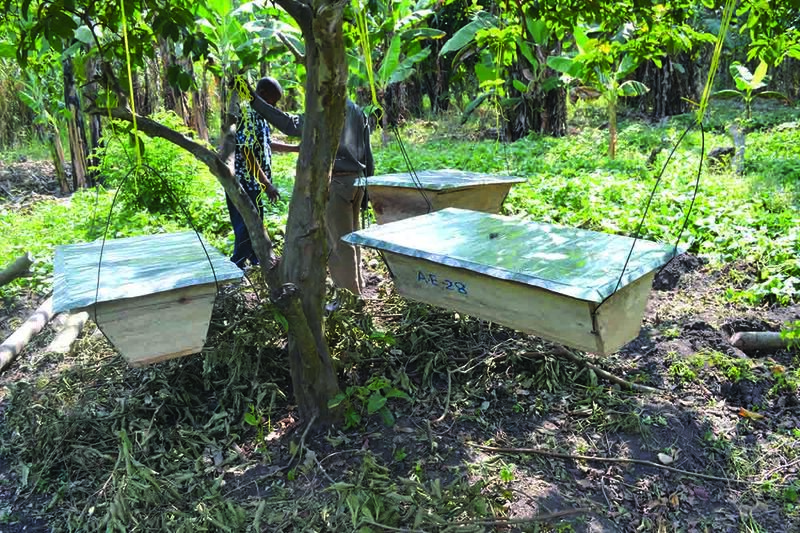 These are one of the most simple forms of hive and are commonly used by farmers in Africa. 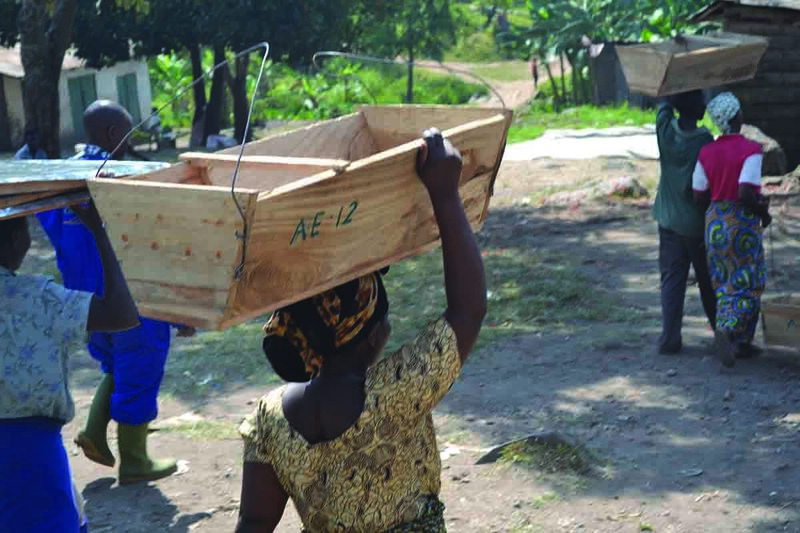 Once built we distribute the hives to groups of farmers. 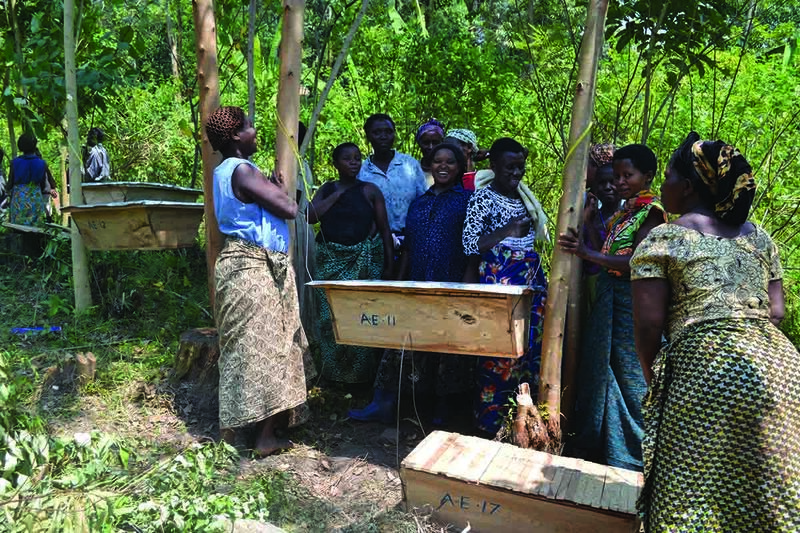 Our team of experts hold training sessions with groups of farmers when hives are received. 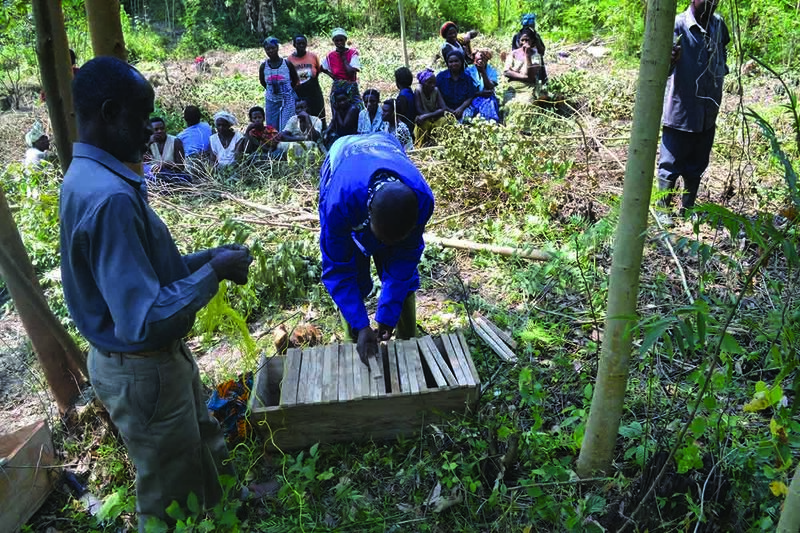 They then visit each group to monitor progress and provide support to farmer every month. 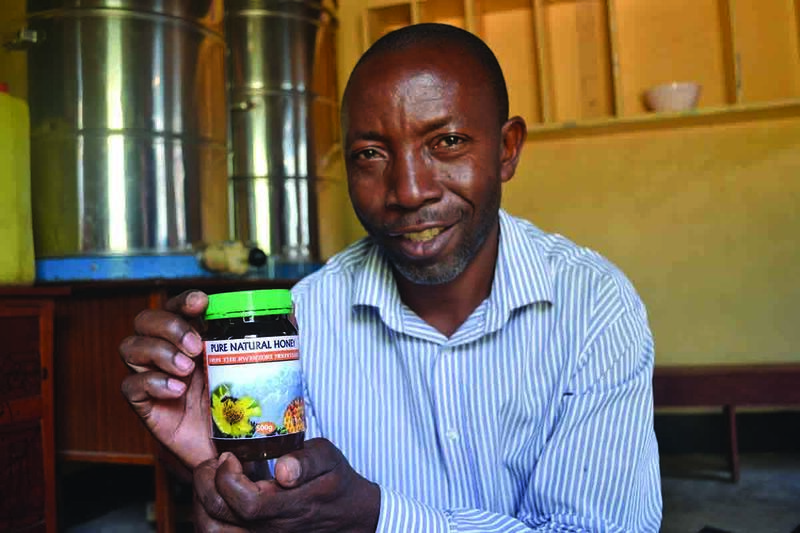 We assist the farmers with their marketing by enabling the honey to be packaged. 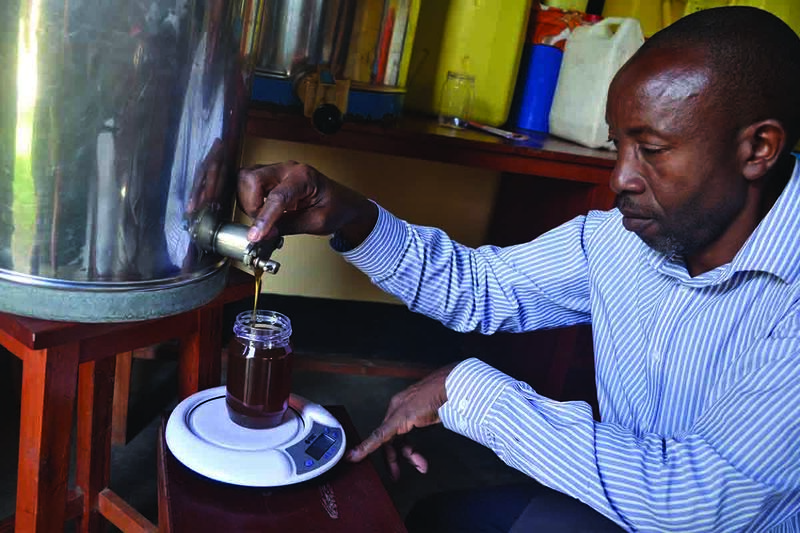 We use our links and resources to sell the honey in towns where the price and demand is greatest.